Ideal for sizing sensitive products with high precision. Very efficient using low power consumption. Almost no noise. 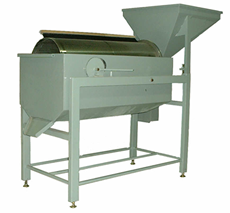 Hand screening sets for checking of size of pellets and seed during processing.